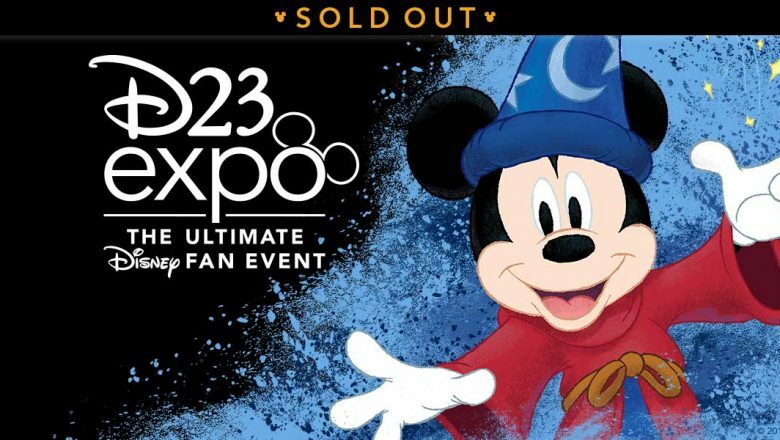 D23 Expo 2019 Sorcerer Packages have SOLD OUT. 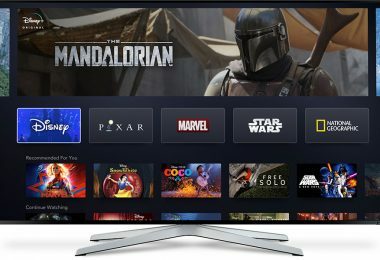 There is no waitlist for the D23 Expo 2019. 3-Day and 1-Day D23 Expo tickets will be on-sale at 11am PT. The Sorcerer Package provides guests with the most exclusive D23 Expo experience possible. 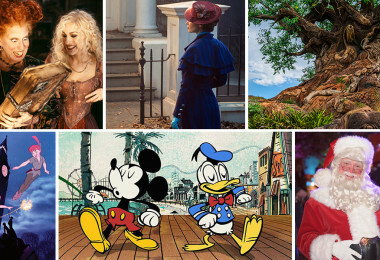 Each Sorcerer package purchased includes one (1) Three-Day Ticket to D23 Expo 2019, exclusive Sorcerer-only entrance into the D23 Expo each day, and reserved seating for ALL presentations in Hall D23, Arena Stage, Stage 28, and Archives Stage. 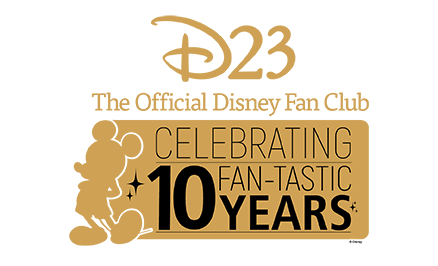 D23 Gold and Gold Family Members must log in by using their D23.com Gold Member account information when purchasing Sorcerer Package tickets. D23 Gold and Gold Family Members may purchase up to two (2) Sorcerer Packages. Sorcerer Package tickets are very limited and subject to availability. Those who do not attend D23 Expo 2019 forfeit all experiences, benefits, and gifts associated with the event. 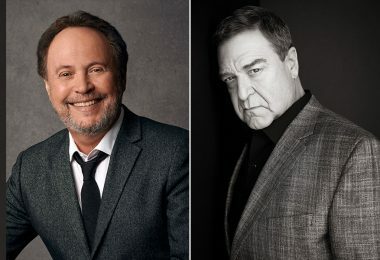 D23 Expo 2019 tickets are subject to availability. 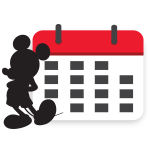 The D23 Expo 2019 is subject to change without notice. There are strictly no cancellations or refunds, and tickets are non-transferable. Sorcerer Package, benefits, and amenities are subject to change without notice. 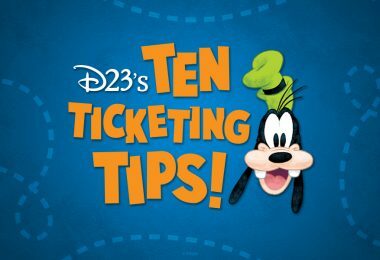 Tickets are expected to ship to the provided shipping address approximately 6-8 weeks prior to D23 2019 Expo. Merchandise orders will be accepted through December 31, 2018. Price inclusive of shipping/handling and tax. Shipping is not available to addresses outside of the U.S.
All orders placed outside of the U.S. will be available at Will Call, during event Will Call hours. Online exclusive merchandise will be forfeited if not picked up. Will Call is not available for U.S. purchasers. Failure to select appropriate shipping/Will Call option may result in order cancellation. Final products may vary from concept design image shown. Merchandise items are limited to 2 per individual item OR 2 Fan Bundles. All merchandise ordered is expected to ship approximately 6-8 weeks prior to D23 Expo 2019 to the address provided. All merchandise ordered will ship separately from your D23 Expo 2019 ticket. No exchanges once you’ve placed your order. No refunds on any merchandise after May 31, 2019. Online exclusive merchandise will not be available for purchase on site at D23 Expo 2019. PLEASE BE ADVISED: Filming, photography, and other recording will take place at the D23 Expo 2019 during the event you will be attending. 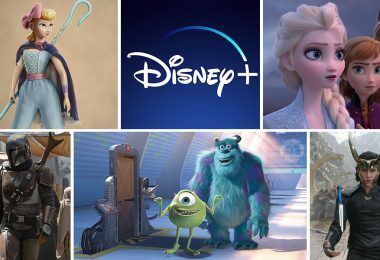 The Walt Disney Company will be taking photos and filming at the Anaheim Convention Center located at 800 W. Katella Ave, Anaheim, CA 92802. By entering the premises, you irrevocably consent to and authorize The Walt Disney Company, its affiliates, successors, and assigns (collectively “Producer”), to photograph you, make sound recordings of you, and use such photographs and recordings throughout the world, for any purpose whatsoever in perpetuity, including, but not limited to, television broadcasts and home entertainment products, including, but not limited to, home video and DVD. All such photographs and sound recordings will be the sole property of Producer.